Five Unique, On-site, Customizable, Customer Focus Training Workshops and an Amazing Online Certification Training Program. 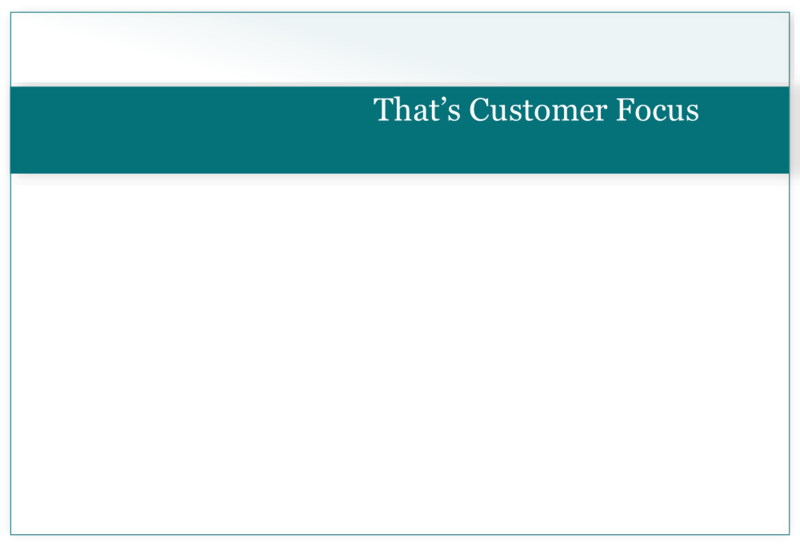 For over 24 years we have been helping organizations sharpen their customer focus through our proven customer focus, customer service training programs. Our in-house programs are highly interactive and fully customizable and are designed to help you build and sustain a highly customer-focused organization. Whether you are a small organization or large, national or multi-national, our training gets results. Use one of our certified trainers or have us train your staff to deliver these exceptional programs. Please check out the courses below and click where indicated to view detailed course descriptions. All our programs are based on extensive research and best practices. We can customize our training to reflect your specific organization’s vision, values and organizational goals and objectives. Participants receive a detailed participant workbook which outlines what is covered in the training, together with learning activities, exercises and a personal action plan to help them determine how they will implement what is learned back on the job. For more information about the in-house training programs please review the course descriptions provided or contact us. Maximizing the Customer Experience is a unique and highly interactive online training program. It contains 8 modules and spans over 6 hours of self-study. It is supported by a 40 page Study Guide and Personal Action Plan. 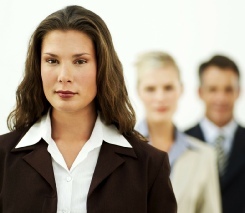 It’s based on Customer Focus for the Frontline and Back Office classroom based programs. It is ideal for both customer contact and support employees. you are on-boarding new employees. Please click on any of the images below to review a detailed course description. 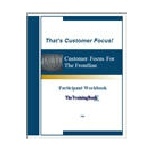 Customer Focus Training Programs From the Authors of That’s Customer Focus!